Lorenzo Maria Spirali was born in Guardiagrele, Province of Chieti, Italy on December 26, 1882. The baptismal register of the town’s church records next to the entry for his parents, “unknown”. He was adopted and raised in the nearby town of Rapino by a young couple, Donato Michelli and Filomena Damiani. At the age of 20, he left Italy for the United States and settled in Philadelphia, Pennsylvania. With much encouragement from friends, including a diocesan priest, he attended night school, then Saint Charles College, Ellicott City, MD, and Saint Charles Seminary, Overbrook, PA. He made the acquaintance of Father James McGowan, O.S.A. at the newly established church of Saint Rita, and in 1910 he entered the novitiate at Villanova. He received his bachelor's degree from Villanova College in 1914 and was ordained to the priesthood in 1916 in the Philadelphia Cathedral of Saints Peter and Paul by Archbishop Edmond Prendergast. After ordination, Father Spirali was assigned to Saint Rita's Church in Philadelphia where he served until 1926, when he was appointed prior and pastor at El Cristo Church in Havana, Cuba. He was named rector of the Colegio S. Agustin in Havana in 1929. 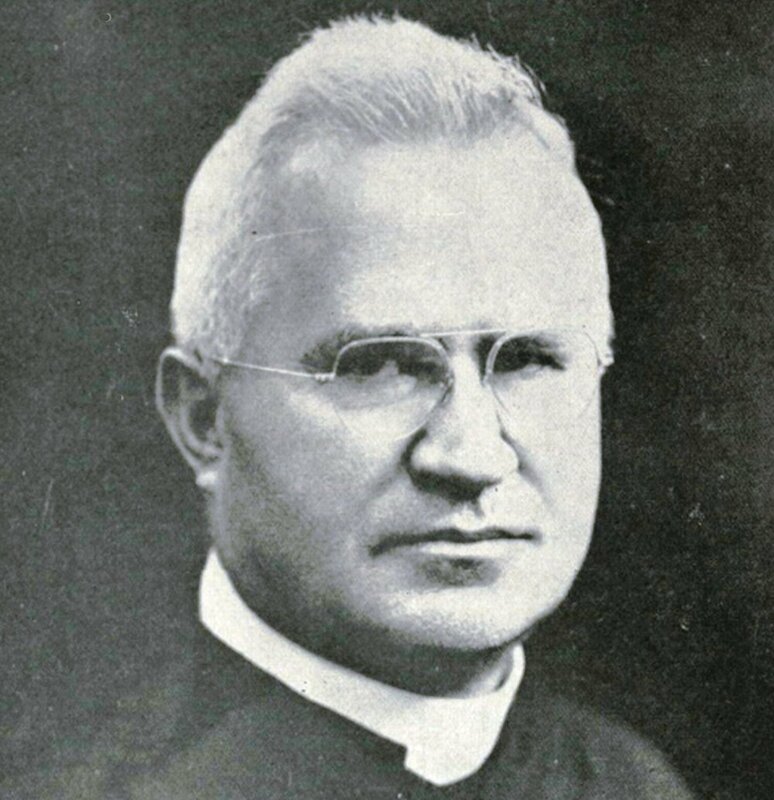 In 1931-1932 Father Spirali was called to Rome and appointed General Oeconome for the Order. He returned to Cuba in 1937 where he remained until he was expelled along with other American and Spanish clergy by the Communist Government of in 1961. While in Cuba, Father Spirali built five churches, opened the San Lorenzo Dispensary for the Poor, started a night school for the workers and started the University of Santo Tomas de Villanueva. He was called the "Don Bosco" of Cuba. After leaving Cuba he lived in the Augustinian house in Florida, on the campus of Biscayne College, Opa-Locka, a Miami suburb. Father Spirali was an Augustinian priest for 49 years when he died in West Palm Beach Hospital, West Palm Beach, Florida, on July 4, 1965 at the age of 82. He is buried in the community cemetery at Villanova. Newer Post Edward Stack, O.S.A. Older Post John A. Sparrow, O.S.A.